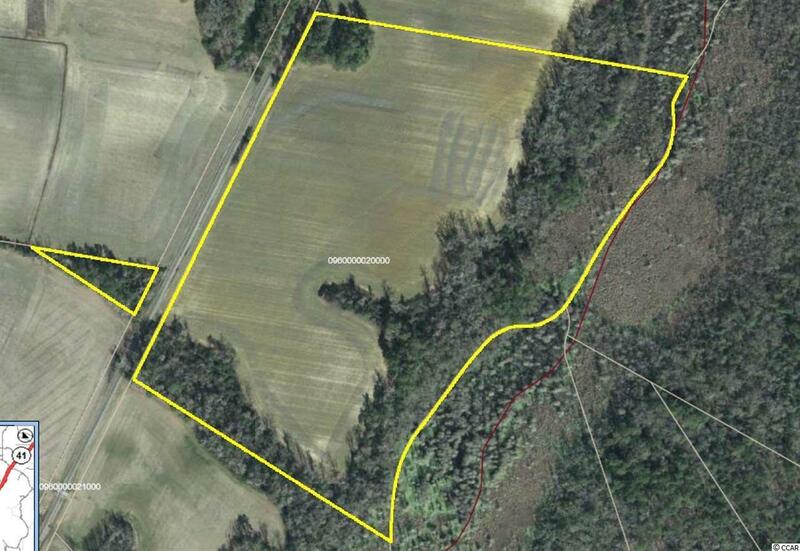 50 acres just across Little Pee Dee River in Marion county. Approximately 27 acres clear farmland and 23 wooded. Rear of property borders Reedy Creek, providing excellent deer and duck hunting. Dig/dike a pond, to provide fishing on your private compound as well. Call today to see this property.